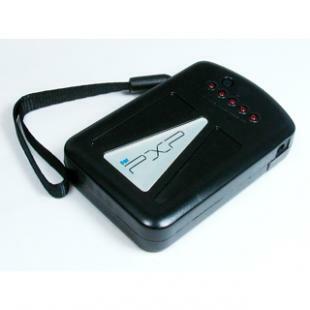 This product is an external power charger for PXP/NDS/Micro/SP/NDS Lite etc., and the power is provided by 4 x AAA batteries. 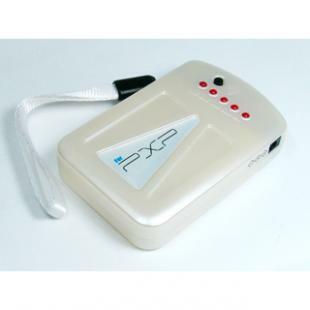 It would serve as a power supply system for the game console during game competitions. 1.Put 4 pieces of standard AAA 1.5V batteries to the battery slot in correct way and close the battery cover. 2.Connect the cable, one is connected with the DC socket of the charger and the other side is connected with the console. Then the charger can supply power to the console. This product has an "on-off switch" for measuring power, 1 white LED lamp and 5 red LED lamps. When it is switched on, the white LED lamp will light up and it can be used as a mini-torch. At the same time the red LED lamps will light up depends on the power of the batteries. The more number of LED light up,higher the power of the batteries. 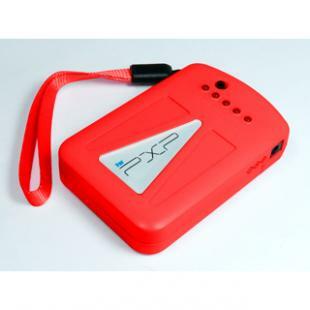 It`s function as measuring the power of the batteries. 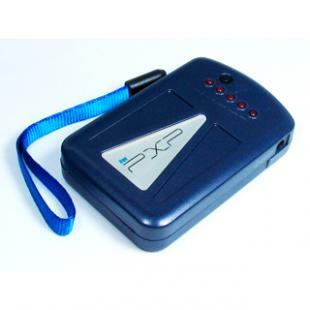 Find, Read Reviews & Buy cheap 10 Pieces Emergency Charger For PSP - Black products at wholesale price from leading chinese supplier, enjoy online 10 Pieces Emergency Charger For PSP - Black for sale and become wholesaler now!